We love timber walls as much as the next person, however, they can be a nightmare to install and take care of over the years. With so many things that could possibly go wrong including rotting, termites and mould, why not opt for one of our incredibly realistic timber wallpapers? Our wallpapers are extremely high quality, made on hard wearing 150gsm, double layered non-woven paper, meaning maintenance is extremely simple and it is super easy to complete a refresh in your room and install a new wallpaper design whenever you desire. We’ve compiled a list of our favorite 5 timber wallpapers to give you some inspiration for your next home project. One of our most popular designs, “Black Wooden Boards” is a gorgeous, realistic black timber wallpaper. This design would suit a neutral, lighter color palette to help balance the space out. This chic design was originally inspired by New York apartments and lofts and will add that stylish touch to your home. 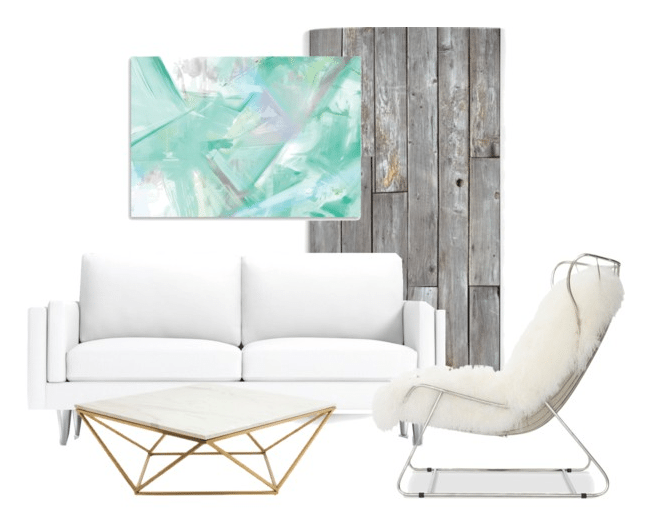 “Whitewashed Timber” is a wide panel, light wash timber design. This design is very much inspired by the Scandinavian and Nordic home interior trend and is extremely versatile and can be used in a variety of decors. Pair with neutral colors for that chic, monochrome look or pair with bright pops of color for a fun, youthful home. There are an endless number of ways to style this lovely design. 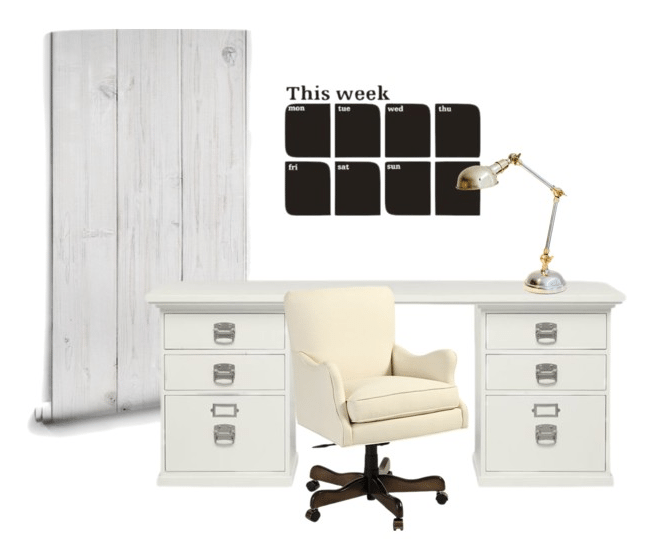 Are you after a vintage timber look? 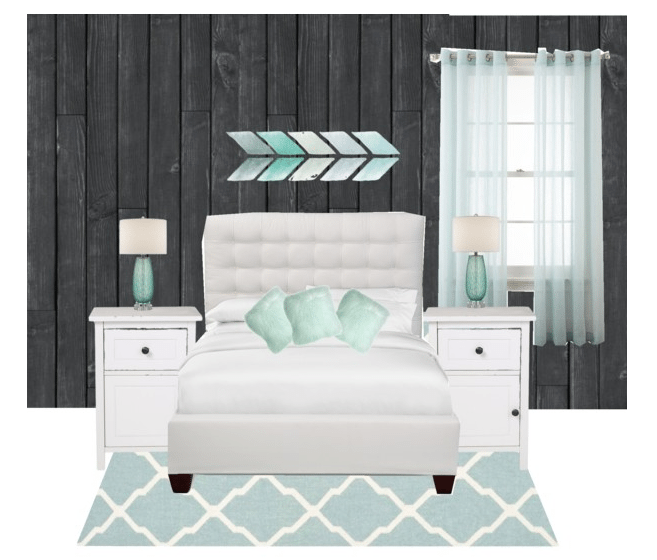 “Rustic Wood Panels” is the perfect choice for you. With a weathered look, this design looks extremely 3-dimensional and realistic and will have you second-guessing that it is a wallpaper and not real timber. Pair with some white furniture to give the illusion of more space and throw in some accents of metal to bring the room together. Not your typical timber look, “The Lake House” offers a lovely wooden board design but with a sheer wash of color over the entire pattern. With 3 different colorways, you will be able to choose one that fits with your home and style. 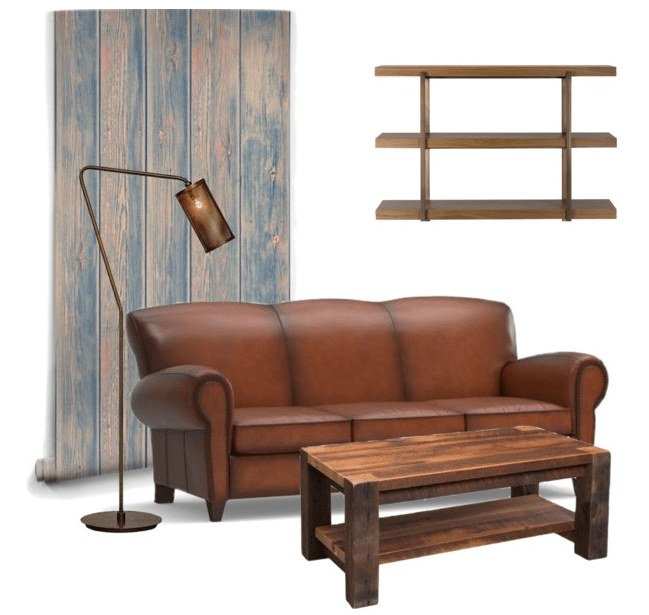 Add a leather sofa and some vintage inspired pieces for an aged but chic decor. Want a little fun in your room? 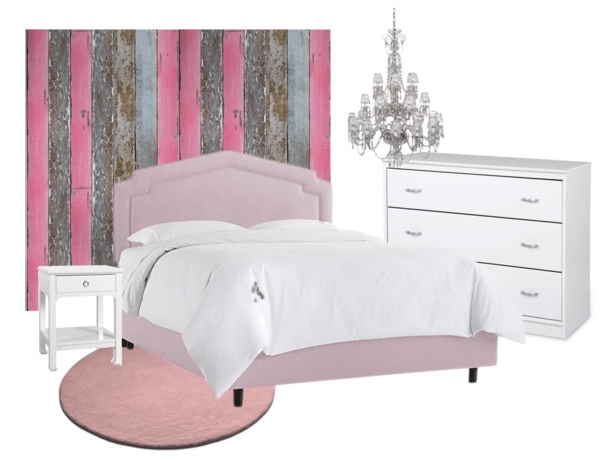 “Doll House Wood” offers a combination of weathered timber boards with weathered pink colored boards to create a shabby chic space. This design is fantastic paired with white and pastel pink details throughout and would look incredible in a home or commercial setting. These 5 timber wallpapers are some of our favorites from our entire collection and offer something different for everyone. We hope this list has made your choice a little easier or simply helped to give you inspiration on what you wish to achieve in your home with a timber wallpaper design.